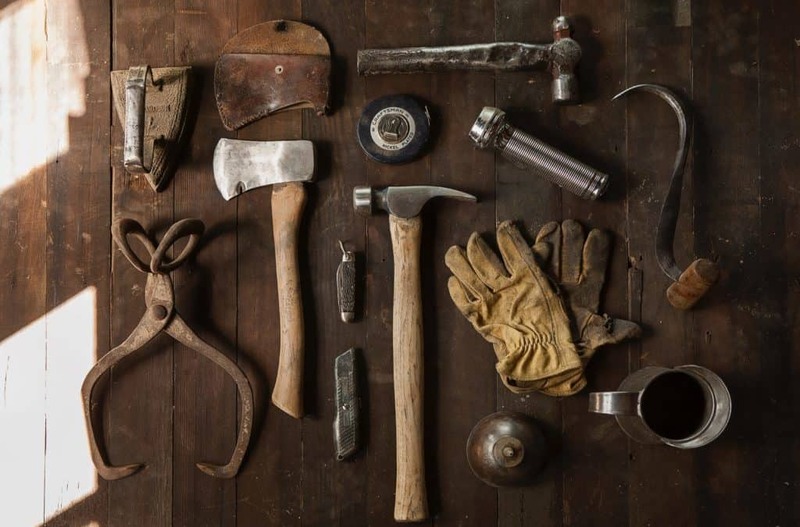 Having the right tools for the job can make all the difference with your marketing, but many people are still using things that are slow and outdated despite many better, free alternatives (I’m looking at you, using Excel as your CRM). With that said, here’s our top 5 tools to make your life as a small business marketer easier. I can’t begin to explain how much Buffer has helped me over the past few weeks regain control of my social media presence. While using a certain owl-themed competitor, the UI made me hate the experience and it was always a bit clunky – but Buffer solved all of these issues. With an easy to use interface, features like the Content Inbox to help you curate posts, and Pablo to help you quickly create filler content Buffer is a must have. While not marketing specific, LastPass has turned into a life saver for me. Juggling client passwords (and normally having multiple accounts for the same site) meant I was using the same password over and over in many cases, a big security no-no. LastPass fixed this for me, and made managing client accounts 100x easier. Now, all clients have their own folder within LastPass where all their logins are stored and I can pull from whenever I need to – and it syncs to all my devices so I can easily manage campaigns on the go. Primer is a series of lessons made by Google for small businesses, focused mainly around marketing. There’s no jargon, and lessons are normally pretty quick (most are less than 10 minutes each). It’s a good way to get a quick refresh on what you’re striving towards. While not necessarily a tool itself, AppSumo has proven invaluable to me over the past year. With new deals on SaaS products weekly, I always have something new to test and help market my business. It’s where I’ve gotten lifetime access to tools like FindThatLead, QuuuPromote, and ViralLoops all for around $40 each (that’s like 98% off face value, since many of these are $75-$150/mo). I’d be remiss if I didn’t mention the two powerhouses in the analytics space. With Google Analytics, you can easily see where your traffic is coming from and where they’re spending their time. If you put a little effort into setting up goals, you can create a fine-tuned conversion rate optimization system in little time. Google Tag Manager is where I put all my tracking code, so I can’t leave that out either. It makes it easy to add and use things like Google Remarketing Tags, Facebook Pixels, and Hotjar. Hopefully, this list gives you some new ideas on how to better manage your marketing, I know I use most of these every single day. Have any tools you can’t live without? Let me know in the comments! Subscribe now for the latest from Monarch Wave delivered weekly.